닐센: 교향곡 2번 op. 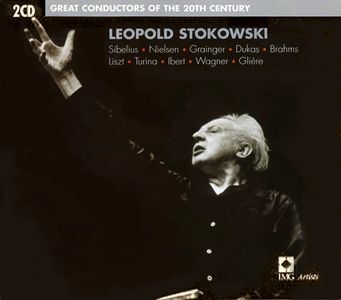 16 "4개의 기질"
NIELSEN: Symphony No. 2 op. 16 "The Four Temperaments"